History Domino’s Pizza, the delivery expert is back in the Philippines. Opened its first branch in Marvin’s Plaza Makati last Jan 2011. 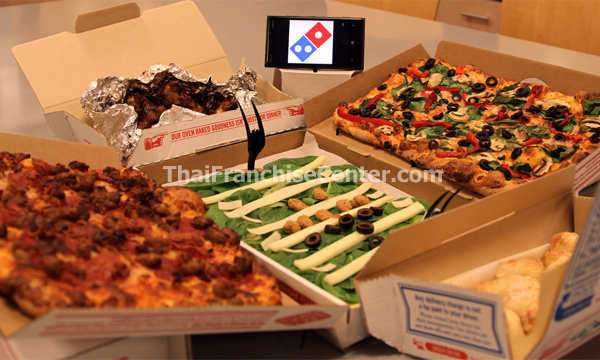 Domino’s Pizza is recognized as the world’s leading pizza delivery company. Our expertise and passion for delivering hot and fresh pizzas have earned us numerous awards and the loyalty of millions of pizza lovers all over the planet. Domino’s isn’t a fast food business. We sell delivered meals that are made to order using high quality, fresh ingredients. Franchisees have always been at the heart of our success. The commitment and business acumen of these individuals have helped to make Domino’s Pizza the leader in pizza delivery across more than 64 international markets. 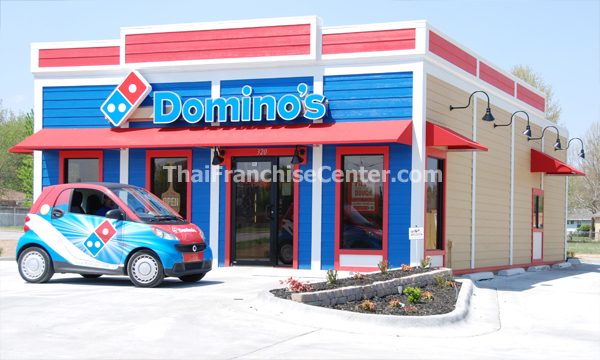 Through franchising, Domino’s Pizza has created jobs for more than 120,000 people working in over 7,000 pizza delivery stores all over the world today.